Rest assured in the winter months that when you arrive at your commercial/industrial property Faion Landscaping has already been working through the night to provide you with the best possible service during a storm. We have equipment at the ready to plow, remove, de-ice all that mother nature can throw at us. 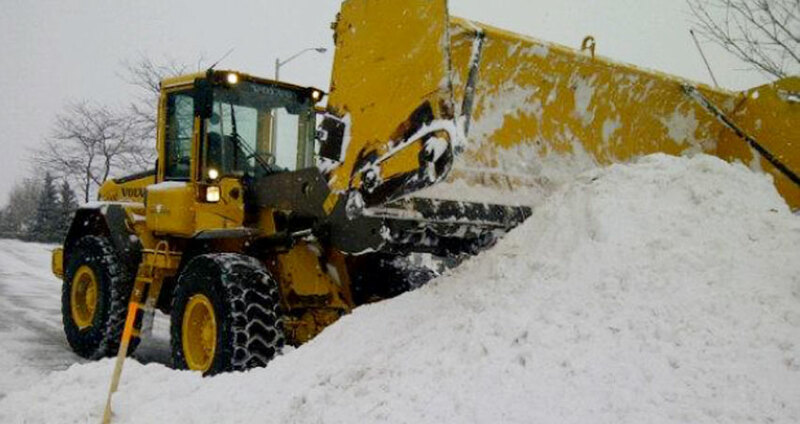 Faion Landscaping and Snowplowing provides snow removal services in the Greater Toronto Area (GTA) and focus heavily on Mississauga, Brampton, Etobicoke, West End Toronto, and Oakville. We have 24/7 availability to make sure that your parking areas, entrances and shipping bays remain clear so that you will be open to conduct your business. Faion Landscaping strongly believes in quality work. We will do the heavy lifting so that your home or business is ready to welcome all who arrive. 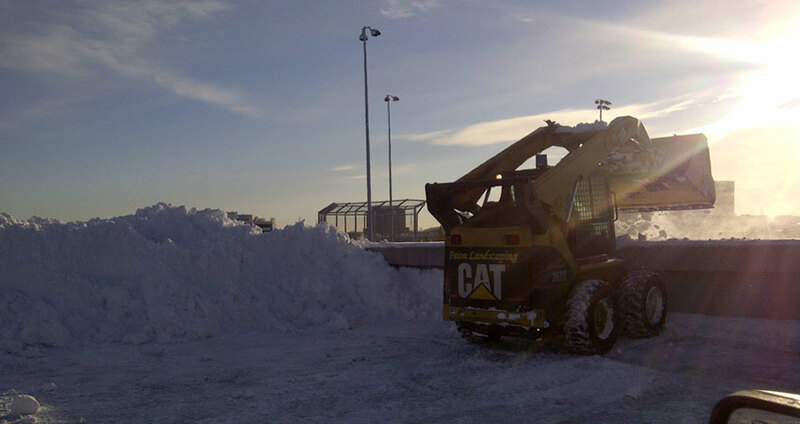 Interested In Snow Removal Services?